Go to Aritic Desk Dashboard > Settings > Manage > People. 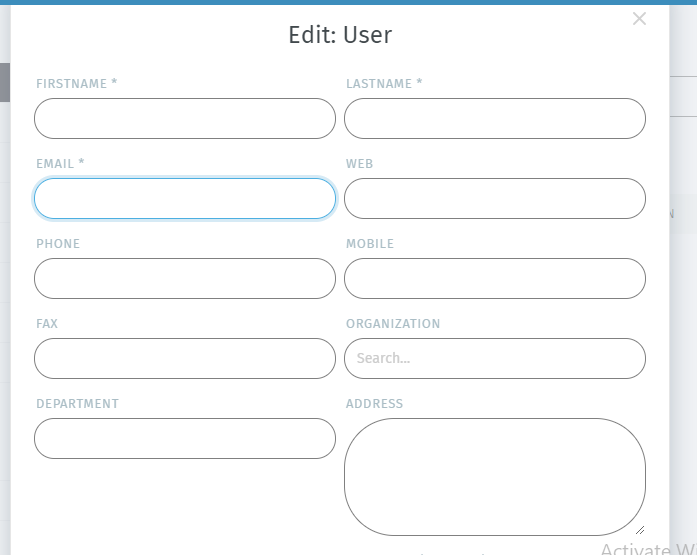 Choose the particular role for which you want to edit the user such for “Admin” or “Agent” or for “Customer”. Now, click on the User’s email id to which you want to edit and do the required modification. Click on “Submit” button after modification.